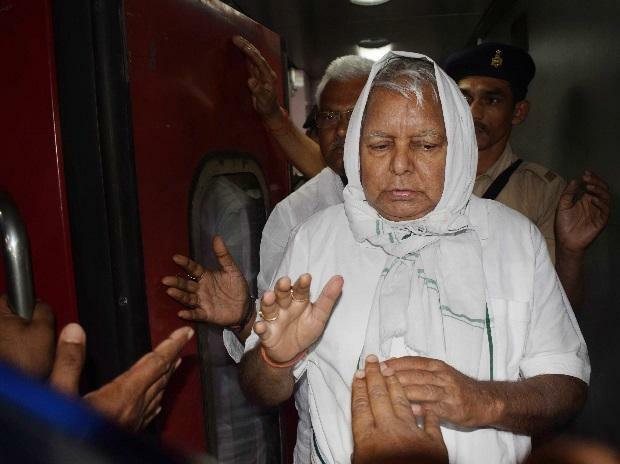 A Delhi court on Saturday extended till January 28 the interim bail granted to RJD chief Lalu Prasad in two Indian Railway Catering and Tourism Corporation (IRCTC) scam cases filed by the CBI and the ED. Special Judge Arun Bhardwaj also extended the interim bail granted to Prasad's wife Rabri Devi and son Tejashwi Yadav in the CBI case till January 28. On the said date, the court will pronounce order on the regular bail application of Lalu Prasad and others.